Washington, D.C. – U.S. Consumer Product Safety Commission (CPSC) reports that Walmart is recalling Ozark Trail Camp Axes because the axe head can detach from the handle, posing an injury hazard. This recall involves Ozark Trail camp axes. The steel shaft tubular axes measure about 14 inches long from handle to axe head, and weigh about 1.25 lbs. The axes have a black, non-slip rubber grip and claw feature. 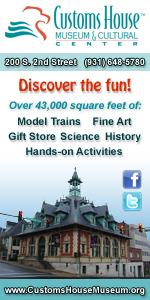 “Ozark Trail” and model number 60111140 are printed on the product packaging. 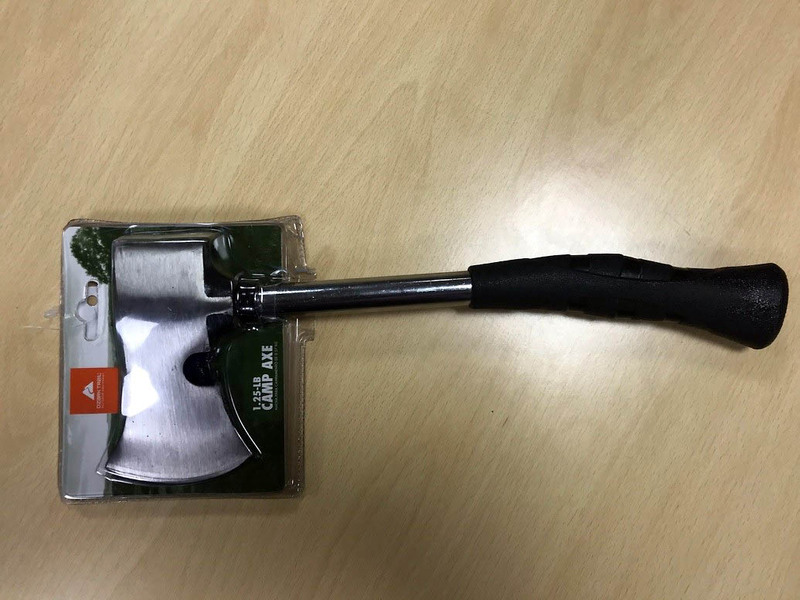 Walmart recalls Ozark Trail camp axe. Washington, D.C. – U.S. Consumer Product Safety Commission (CPSC) reports that Ravin Crossbows is recalling arrow nocks because if the nock is not fully engaged with the bowstring the crossbow can fail to discharge poising an injury hazard. 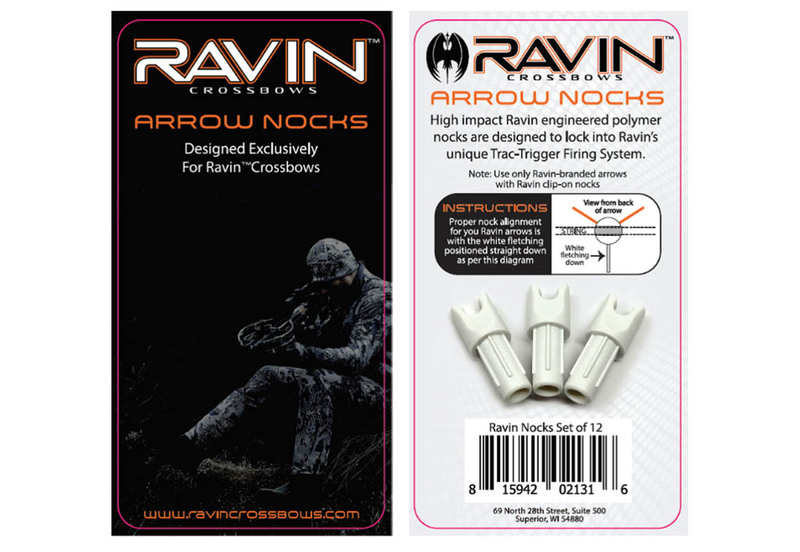 Recalled Ravin arrow nocks with packaging. 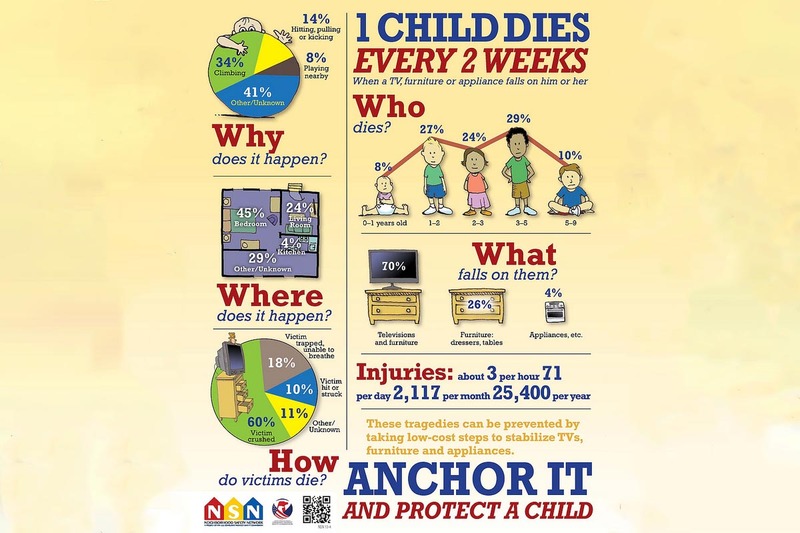 Clarksville, TN – On Tuesday, July 11th, 2017, the Clarksville Police Department had a report documenting an accident involving a 40 inch TV falling off a dresser and injuring two children. Thankfully, the children were not seriously harmed. 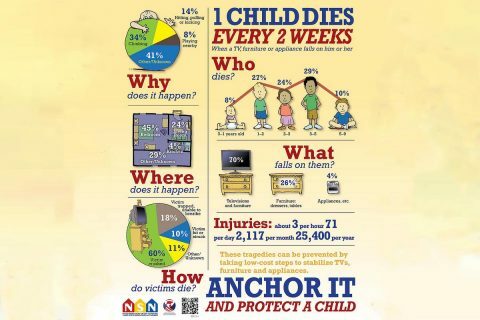 After seeing the report and doing some research, injuries and fatalities associated with television, furniture, and product instability or tip-over are not uncommon. 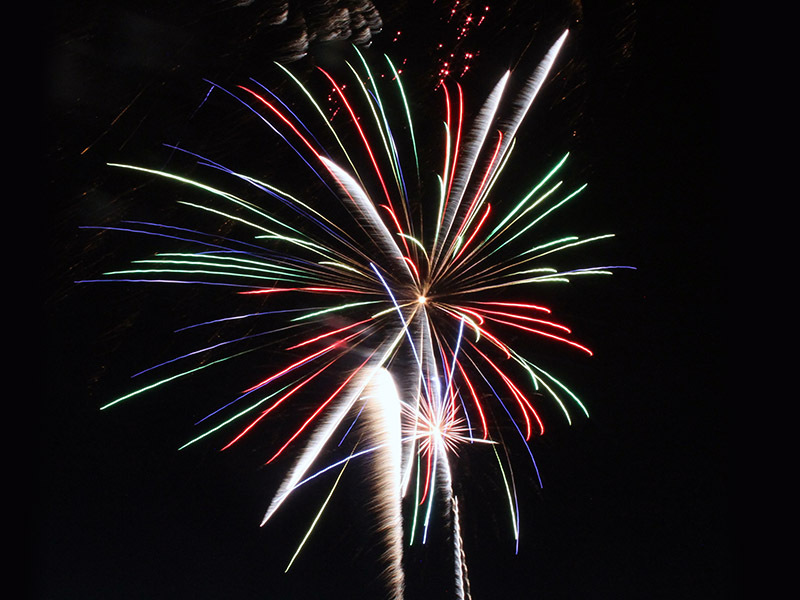 Nashville, TN – The Bureau of Alcohol, Tobacco, Firearms and Explosives (ATF) wants the public to be safe during the Fourth of July. Understanding the dangers associated with illegal or improperly used/manufactured fireworks can prevent severe injuries, disfigurement, or even death. 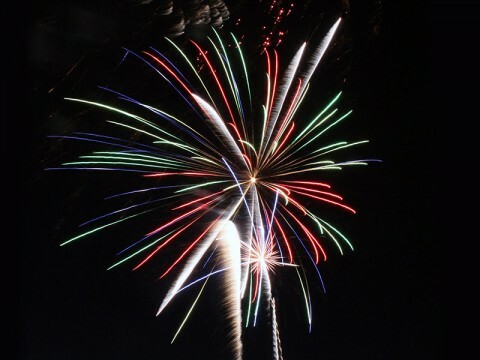 Illegal devices are not fireworks, but are often manufactured and used during the fireworks season. 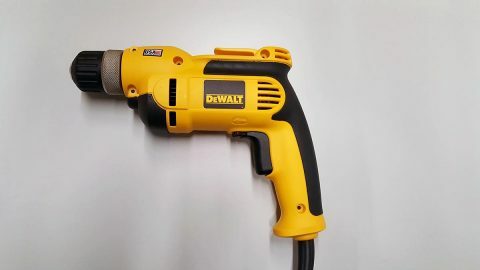 These devices are made up of explosive compositions that are typically extremely sensitive to heat, shock, electrostatic discharge and friction that may initiate unexpectedly causing serious injury or death. 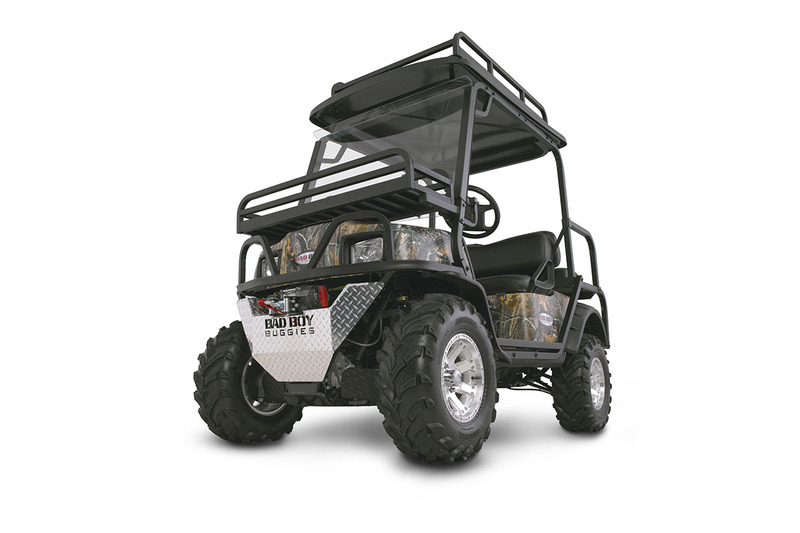 Washington, D.C. – The U.S. Consumer Product Safety Commission (CPSC) and Textron Specialized Vehicles, Inc., of Augusta, Georgia, are announcing the recall of about 1,100 Bad Boy off-road utility vehicles. 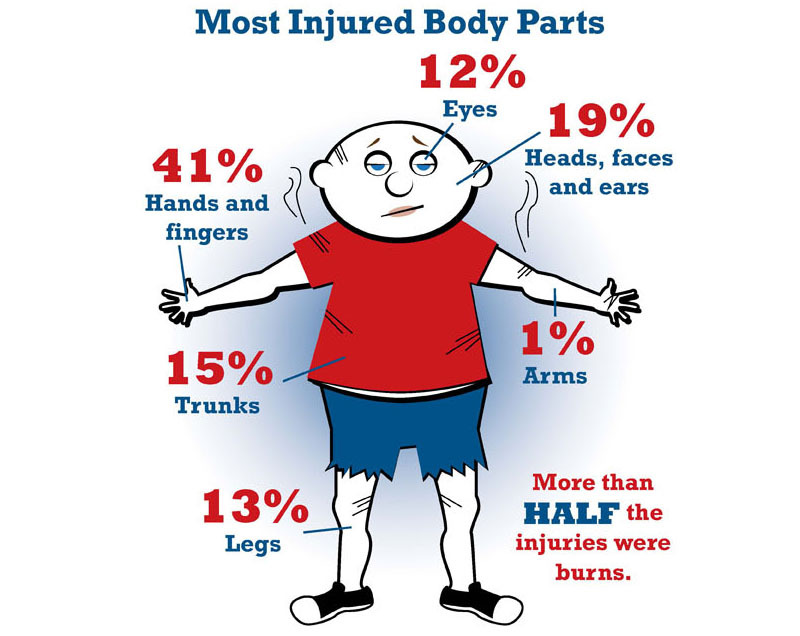 As a result of the vehicles rolling over, a 14-year-old male passenger died in Toombs County, Georgia in 2014 and, in a separate rollover incident, an adult male operator suffered a serious leg injury. Bad Boy XTO off-road utility vehicle is one of the models being recalled. 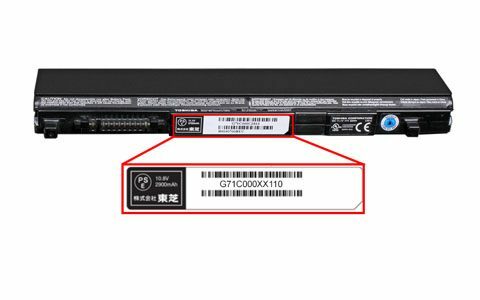 Washington, D.C. – This expanded recall involves Panasonic lithium-ion battery packs installed in 41 models of Toshiba Satellite laptops, including the Satellite models affected by the March 2016 recall. Toshiba has expanded the number of battery packs to include those sold between June 2011 and November 2016. 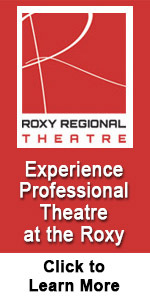 The battery packs also were sold separately and installed by Toshiba as part of a repair. Battery packs included in this recall have part numbers that begin with G71C (G71C*******). Part numbers are printed on the battery pack. 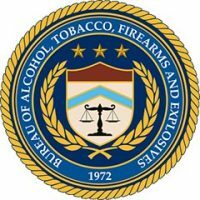 A complete list of battery pack part numbers included in this recall can be found on the firm’s website at http://go.toshiba.com/battery. 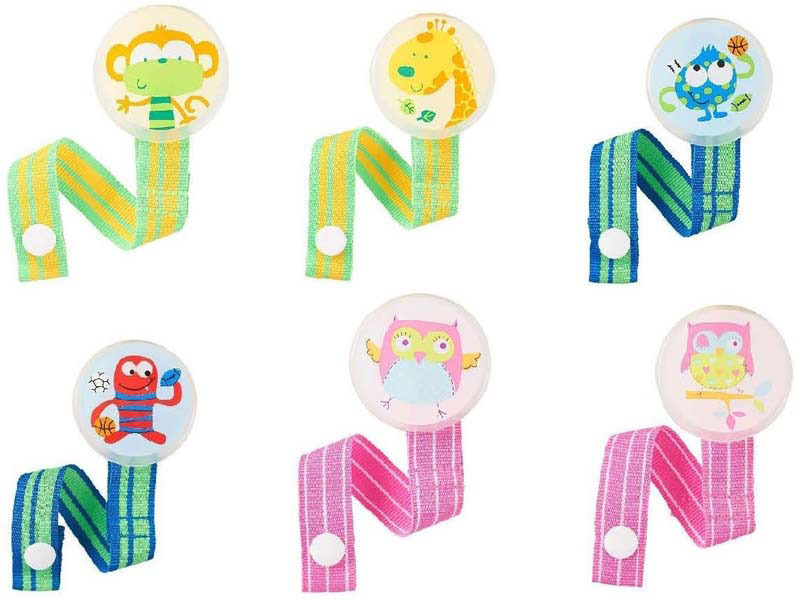 Washington, D.C. – U.S. Consumer Product Safety Commission (CPSC) reports that this recall involves Babies‘R’Us pacifier clips sold in an assortment of six colors and character designs, including a red monster, blue monster, monkey, giraffe, owl with one eye closed, and an owl with both eyes open. The pacifier clips have a circular plastic cover affixed to a metal spring clip and a fabric strip with snaps at the other end. The recalled pacifier clip assortment has model number 5F6237F and “®2014 Geoffrey, LLC” engraved on the back to the plastic cover. Washington, D.C. – U.S. Consumer Product Safety Commission (CPSC) reports this recall involves the Marvel Thanos Infinity Gauntlet oven mitts. The oven mitt’s outer shell is 100% polyester in primarily a golden yellow color with blue, purple, green, red and black accents. The Marvel logo can be found on the upper center part of the oven mitt. Made in China and UPC code 15129322 are printed on the care label on the inside seams of the oven mitts. 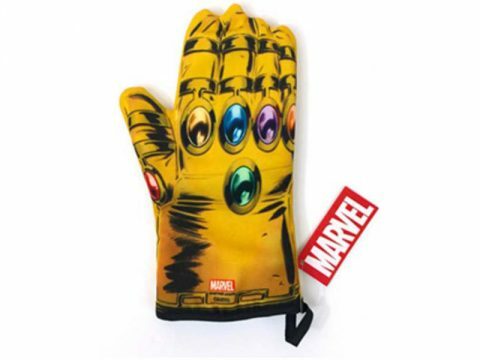 Marvel Thanos Infinity Gauntlet oven mitt recalled due to Burn Hazard.